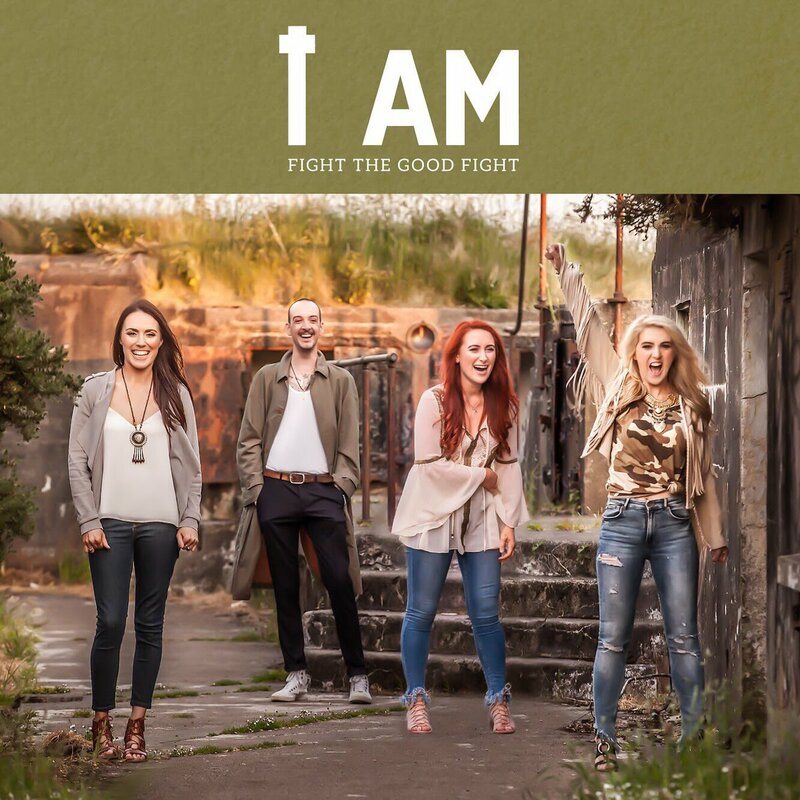 Derry's very own 'I AM' Worship band, who represented Ireland at Phoenix Park for the Papal celebration, will be performing their debut album 'Fight the Good Fight' in the Millennium Forum on Sunday 23 September. An evening of praise and worship, young people celebrate their faith in song, with a night not to be missed! Tickets, £15, are available at the Millennium Forum box office. CDs are £10 and are available at Veritas Derry.